Mater Christi College students are passionate about public health. So passionate they want to ban smoking for people born after 1 January 2020. The six-student team debated at Parliament House to voice their concern about the harms of smoking. These young Parliamentarians want to phase out smoking to improve the quality of life for future generations of Victorians. According to this Bill, prohibiting smoking can reduce the number of smoking-related deaths and benefit society economically. It will be passed on to the State Government, with it possibly being made into state law. However, the opposition team argued banning tobacco could give rise to illegal trading of tobacco, much like illicit drug trading. The opposition also argued the current legislations on tobacco, including the tobacco tax and plain packaging, were already effective in reducing tobacco consumption. Sponsor Sarah Nixon, from Mater Christi College, said the smoking ban was a logical option to lower the health risks of smoking. “We can’t just suddenly ban everyone from smoking from a certain date. The only logical approach to stop people from smoking is weaning them out,” Ms Nixon said. Refuter from Moonee Valley City Council, Jonathan Han, emphasised the after effects of the smoking ban – a black market of illegal tobacco trade. “This Bill could potentially drive tobacco trade down underground into black-market trading, adding more instability and violence. “We are not promoting smoking. It’s a known fact that smoking is harmful. But we need to find an alternative way to prohibit smoking in a Victorian context,” Mr Han said. Health expert Craig Dalton from the University of Newcastle called for a tobacco-free Australia, saying a black market would not flourish with a retail ban. “A ban on retail tobacco sales would make almost every other public health intervention in Australia a trivial sideshow,” Mr Dalton said. Mr Dalton also said comparing smoking prohibition to the past alcohol prohibition was not relevant. “This is not a ban on the substance desired by smokers – nicotine, which will still be available – but a ban on its most deadly form of delivery: retail tobacco sales,” he said. Quit Victoria‘s Director Dr Sarah White found the students’ proposal interesting but thought it would be difficult to reinforce. “It seems very arbitrary to have a situation where someone born in December 2019 could buy cigarettes, but someone born in January 2020 could not. “There needs to be a comprehensive approach to bring down smoking rates among young people by keeping cigarettes prices high, creating more smokefree areas, and keeping those very effective graphic health campaigns on the air,” Dr White said. 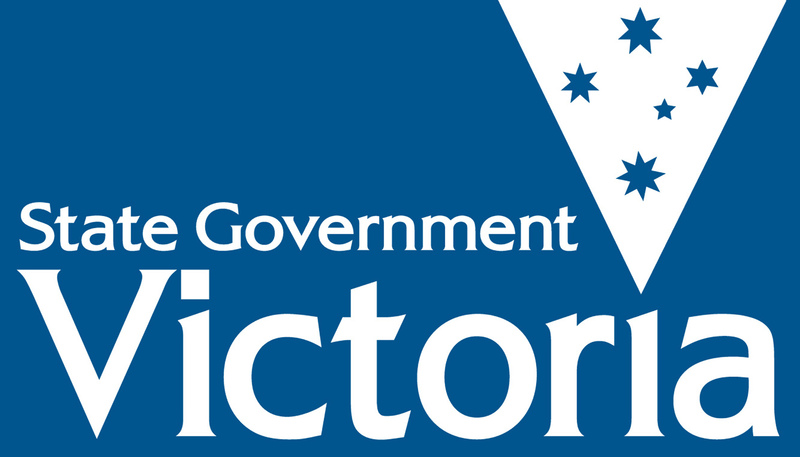 Government statistics show smoking kills more Victorians every year than road accidents, alcohol and other drugs combined, accounting for 11 per cent of all deaths in Victoria. This Bill will be presented to the Minister for Health, Jill Hennessy, for consideration. Posted on June 27, 2016 June 30, 2016 by vicpressgalleryPosted in 2016Tagged Spring st, YMCA Victoria, YMCA Youth Parliament, Youth, Youth Parliament. Well done, MCC girls, I agree with your proposals and responses.